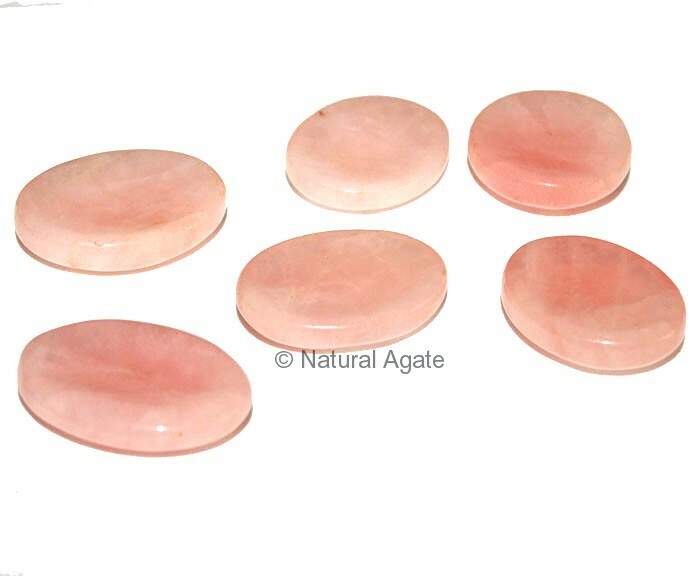 When Rose Quartz Worry Stone is rubbed between the thumb and finger you will feel peaceful and calm. It will replace the tension and worry with the feeling of love and tranquility. You can avail it Natural Agate.